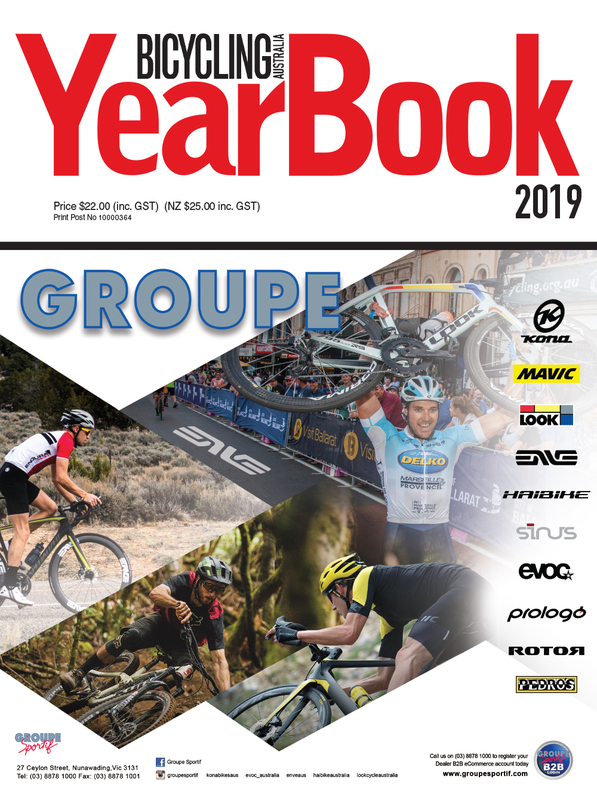 Mountain Biking Australia is Australia's premier off road biking mag, delivering the best riding news and information available, including unbiased and critical analysis of new bikes, parts, clothing, nutrition and rides. Awesome! 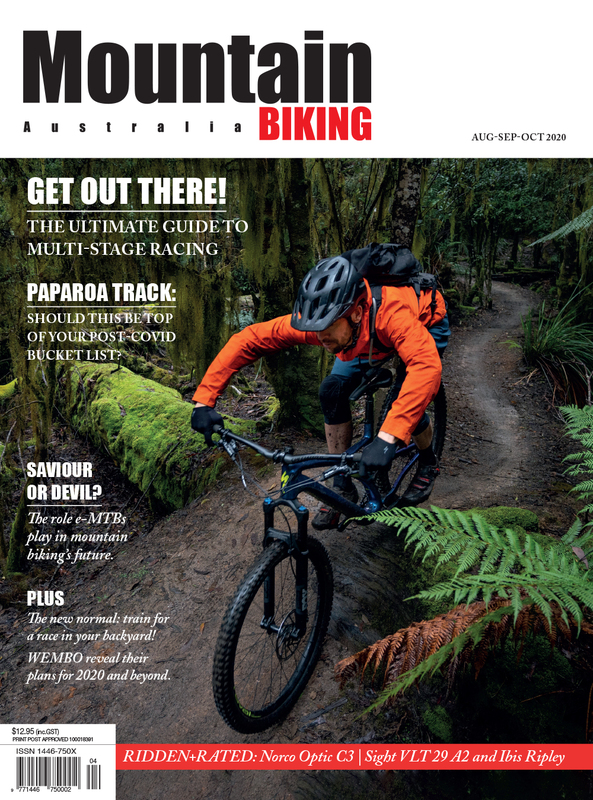 Mountain Biking Australia is Australia's premier off road biking mag, delivering the best riding news and information available. 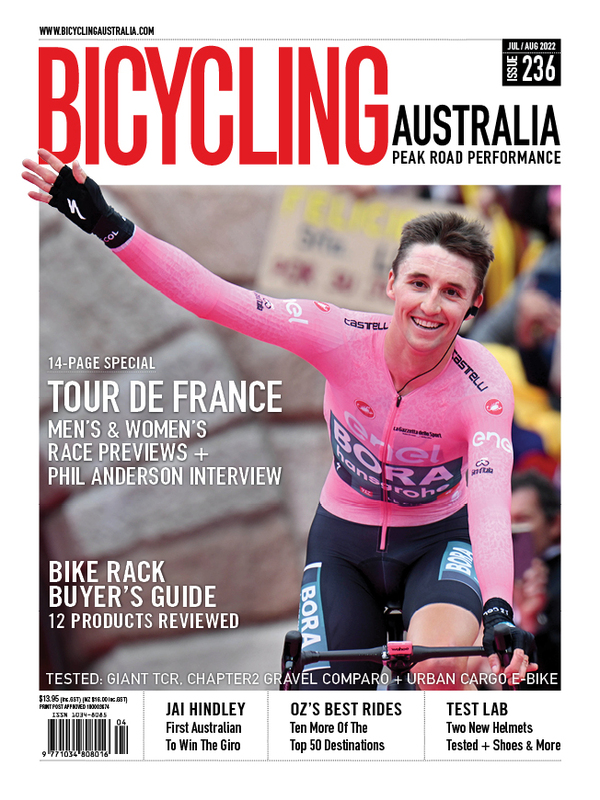 Produced by experienced riders who know what they're on about, Mountain Biking Australia features detailed, unbiased and critical analysis of new bikes, parts, clothing, nutrition and rides. Your new subscription will deliver you an endless supply of riding techniques, mechanical ‘how-tos’, reviews of the best trails, information on upcoming events and train and nutrition advice, to help you become the ultimate rider. Just $39.90 for your first full-year (print + digital). Then $17.50 every 2 issues thereafter.